Kiteboarding at Sandy Hook NJ during high tide. Unfortunately, the weather wasn’t ideal as it rained on and off but the wind was perfect. Fun light wind down winder Oceanside session. Halfway through I caught an edge, crashed, dropped my kite in the waves and managed to lose my hat. 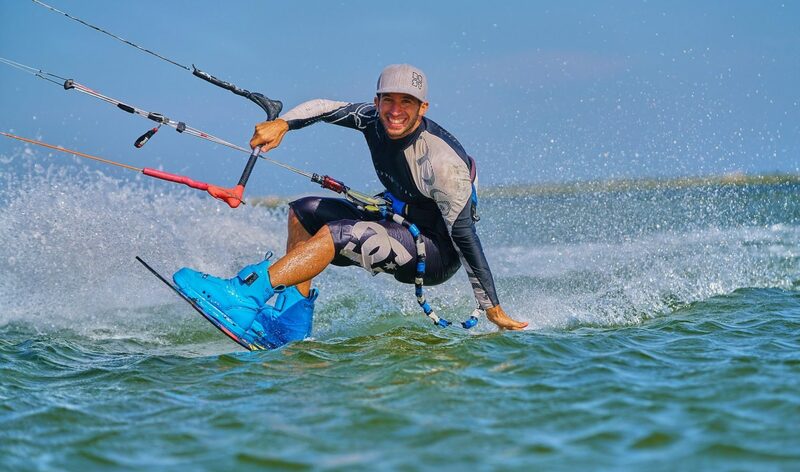 I am really enjoying my new North Kiteboarding gear!